great quality, looks good, but but check the size chart before you buy. I had to contact customer to order a bigger size. Very fast delivery. Arrived in 2 weeks. Beautiful sweater - love it ! Order arrived very quickly. Flat seams, nice body. 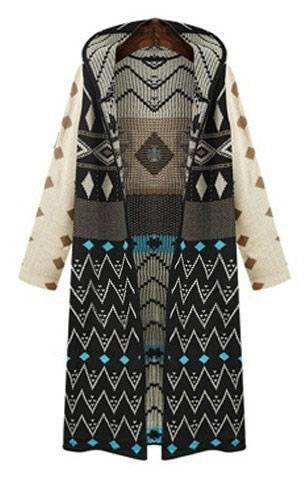 Excellent boho chic cardigan! Soft and warm. Thank you!